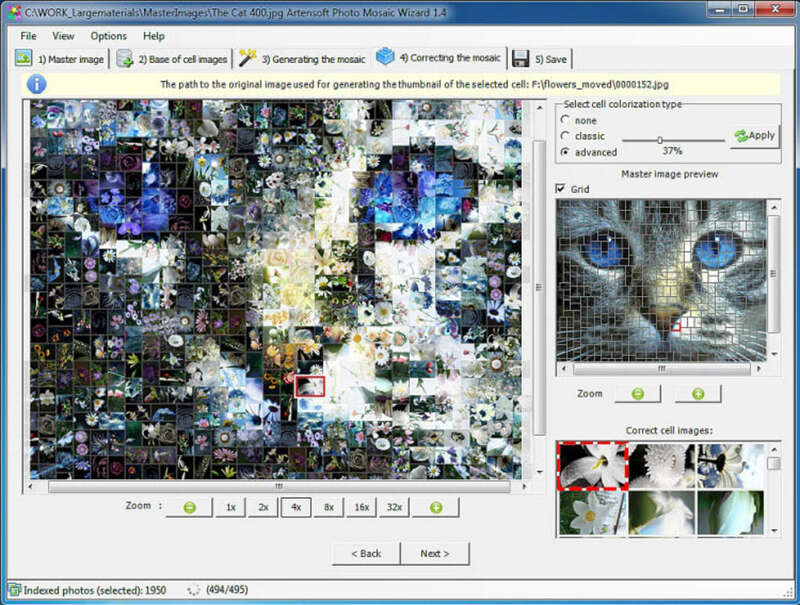 If you've ever wanted to make one of those posters that show one picture made out of a collage of smaller pictures, you should try Artensoft Photo Mosaic Wizard. 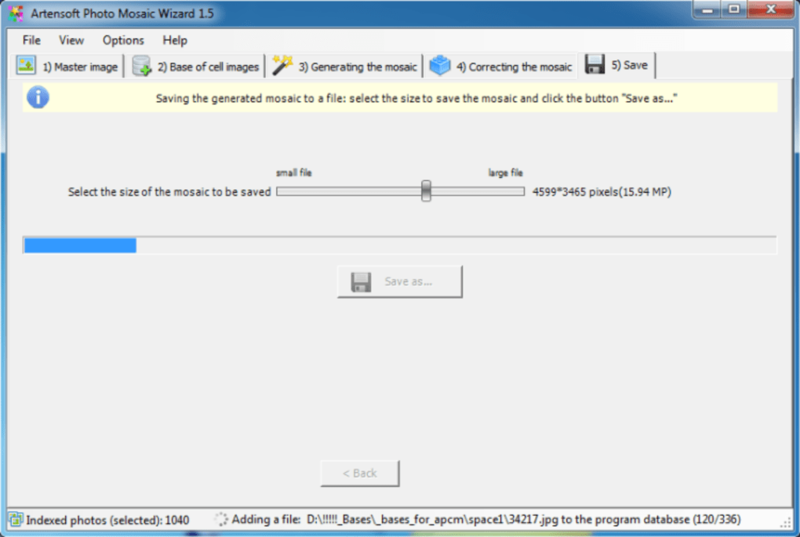 Using Artensoft Photo Mosaic Wizard is relatively easy and it only takes five simple steps to complete your collage. 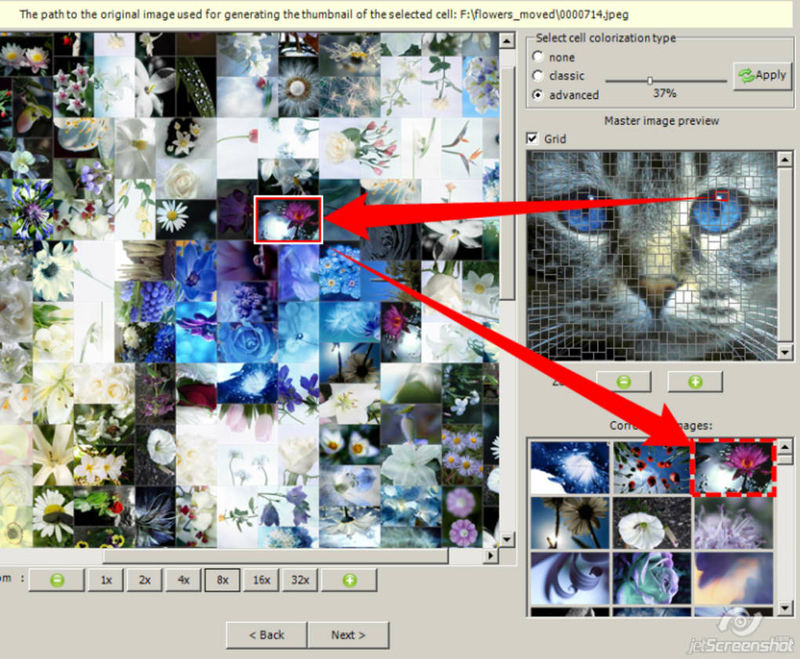 Simply pick out the image you want to make into a mosaic as the first step. 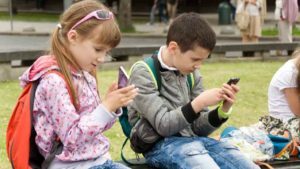 Then provide the photographs that will make up your collage. 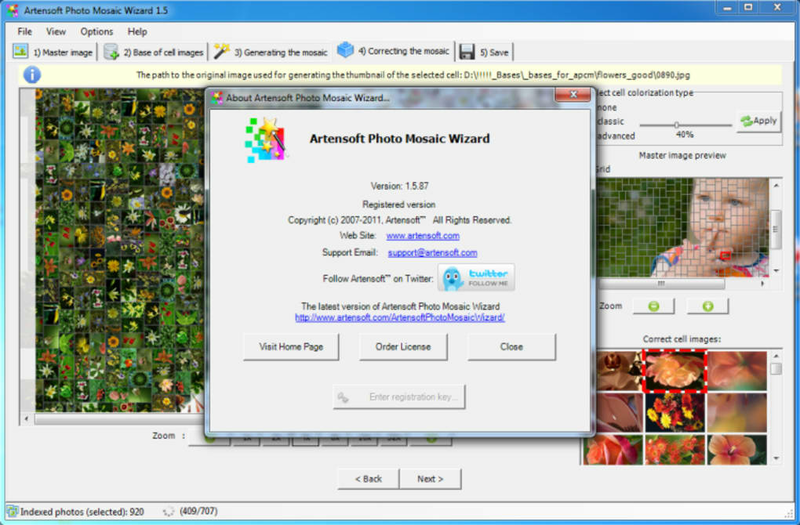 The Artensoft Photo Mosaic Wizard recommends you use between 1,500 and 5,000 images. 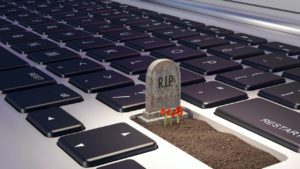 If you don't have that many on your computer, Artensoft Photo Mosaic Wizard offers an additional, free photo packet to download from its site. Then just follow the directions and you'll have your very own photo mosaic in no time at all. 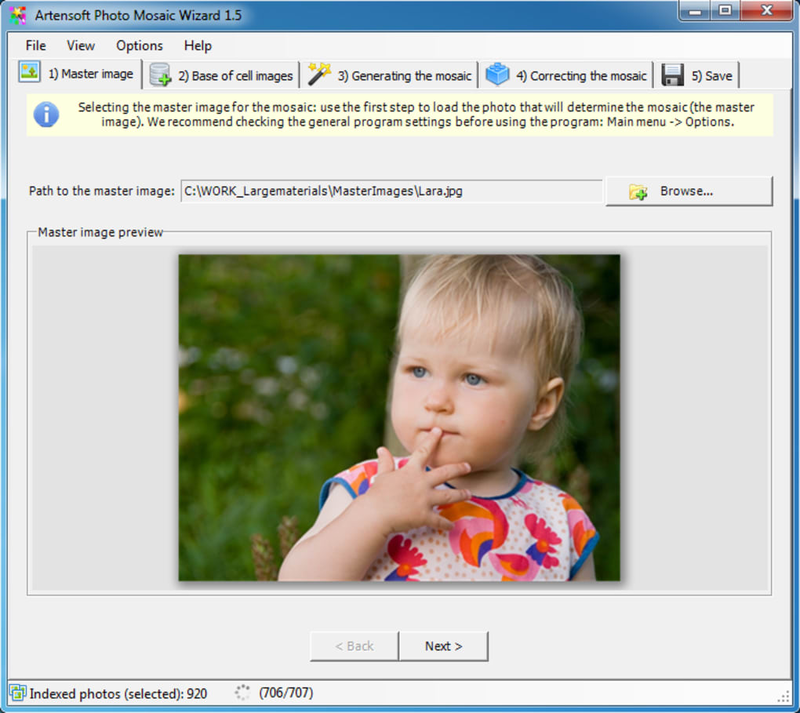 The only real downside to Artensoft Photo Mosaic Wizard is that uploading the first batch of 5,000 photos can take some time. Also, the mosaic can come out looking a little rough up close. 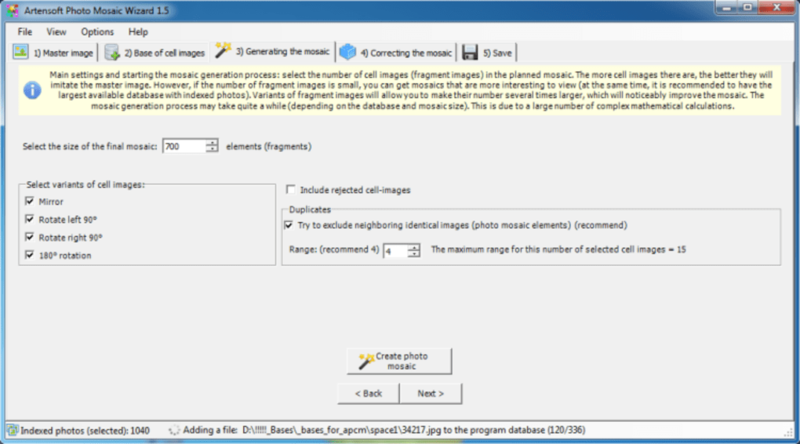 Fortunately, once you've uploaded that first batch of photos, your next mosaic posters can be created far more quickly, if you want to use the same photos you used for your first creation. 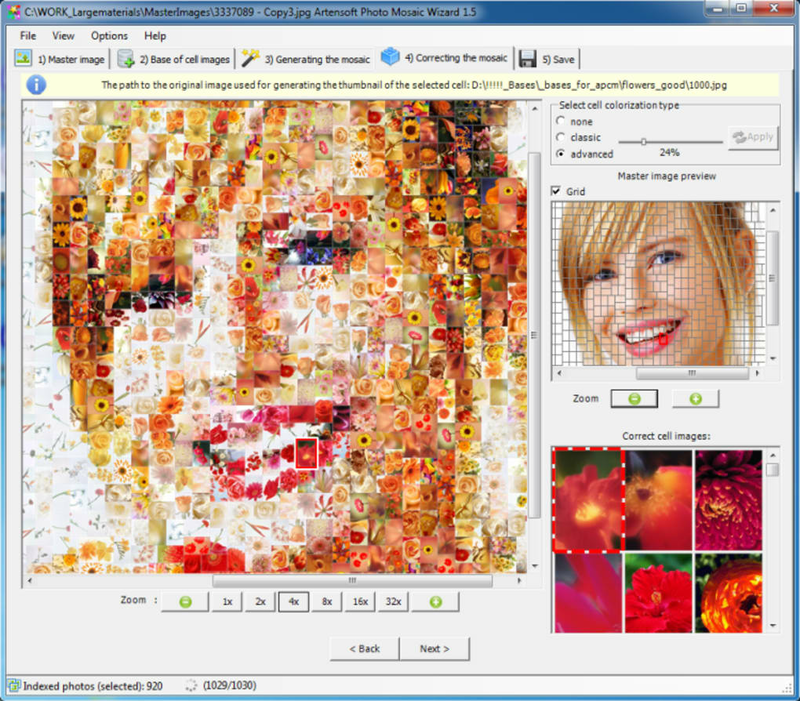 Artensoft Photo Mosaic Wizard also allows you to touch-up individual photographs in the mosaic to make the overall poster look even better. 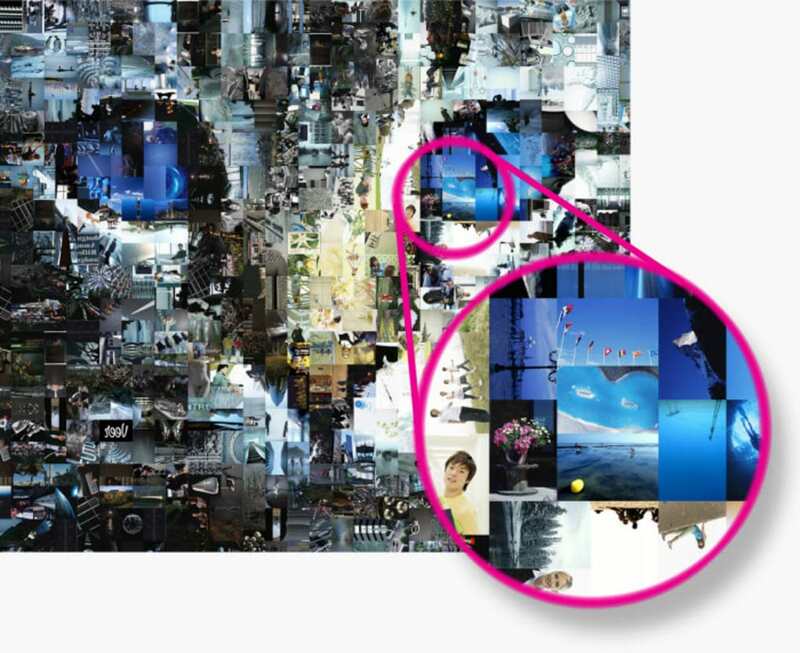 If you want a quick and simple way to make your very own professional-looking poster collages, definitely give Artensoft Photo Mosaic Wizard a try. Great program!. Impressed! 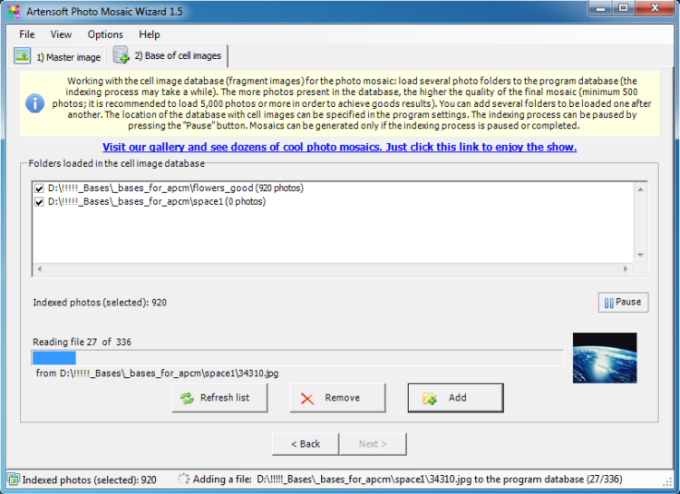 i installed, used, and loved artensoft’s photo mosaic. 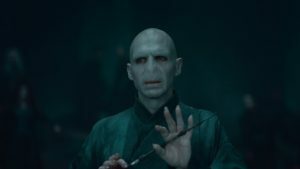 It is simple to learn and it produces a stunning piece of photographic art. No bugs encountered. The software works as promised. 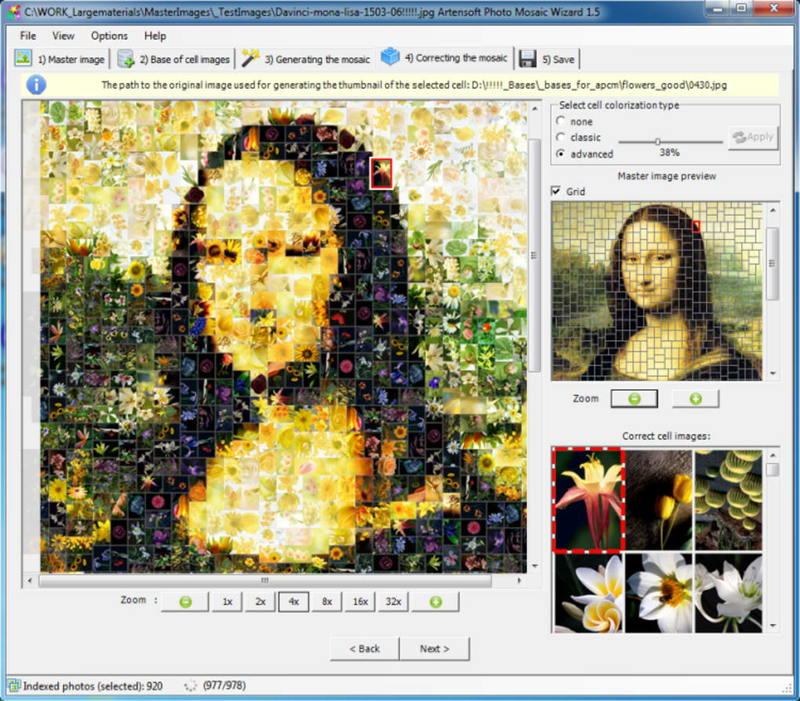 Artensoft produced a great piece of photomosaic software. Extra-high quality of the final photomosaic. 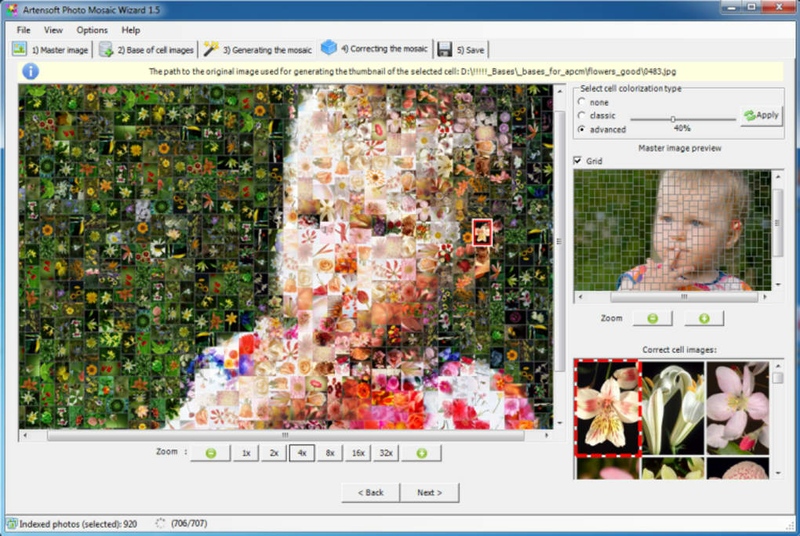 What do you think about Artensoft Photo Mosaic Wizard? Do you recommend it? Why?